Sorghum is an awesome grain. It’s packed with nutrients like folate, vitamin B6, magnesium, and iron, as well as essential amino acids like tryptophan. It’s also delicious, with a nutty flavor and lots of versatility. When ground into a flour, it gives gluten-free baked goods a good texture and flavor, and when left whole, it can be popped like popcorn or cooked like oatmeal. 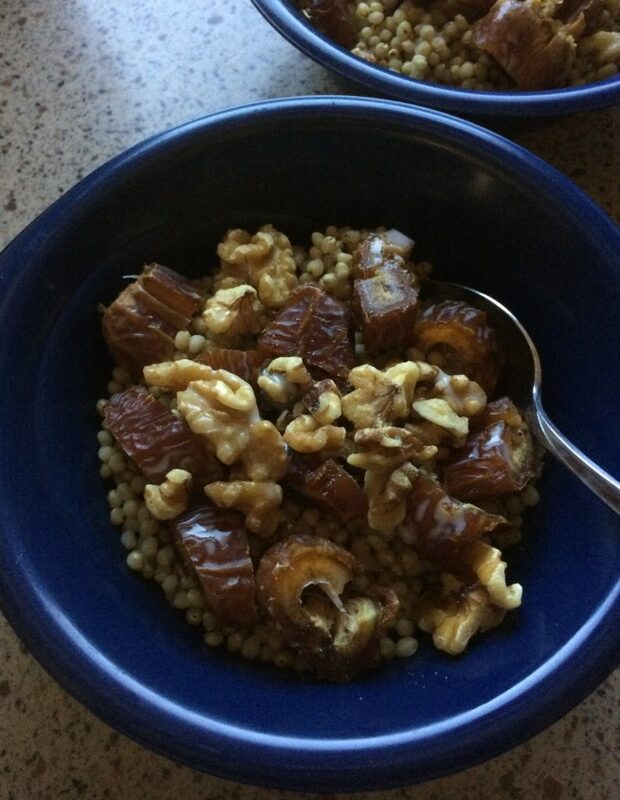 On a cold day, hot sorghum is easy to make and will stick to your ribs. Cook the sorghum in a rice cooker or on the stove top according to package directions, with water and a pinch of salt. Serve with toppings of your choice, or leave plain. Save leftover sorghum for adding to soups. Makes a great gluten-free substitute for barley!